If you are one of those medical school hopefuls who has taken alternative paths to medical education or took time off and decided later in life that a career in medicine is the right fit for you, don’t be disheartened, you can still fulfill your dream of becoming an excellent doctor. All you need to do is to stay determined and organized. Regardless of your unique and nonmedical background, you can prepare yourself for medical school as a nontraditional applicant. You have to make sure that you have completed the necessary prerequisites before applying to a Caribbean medical school. If truth be told, you can leverage your background that is unique from traditional medical school applicants to your advantage. Medical schools want students who have a diverse background and special skills set. If you have taken two or more years off from academics to raise your family or switch different careers before applying to medical school, you can still become a competitive applicant because of your unique set of strengths, leadership qualities, and diverse work experience. 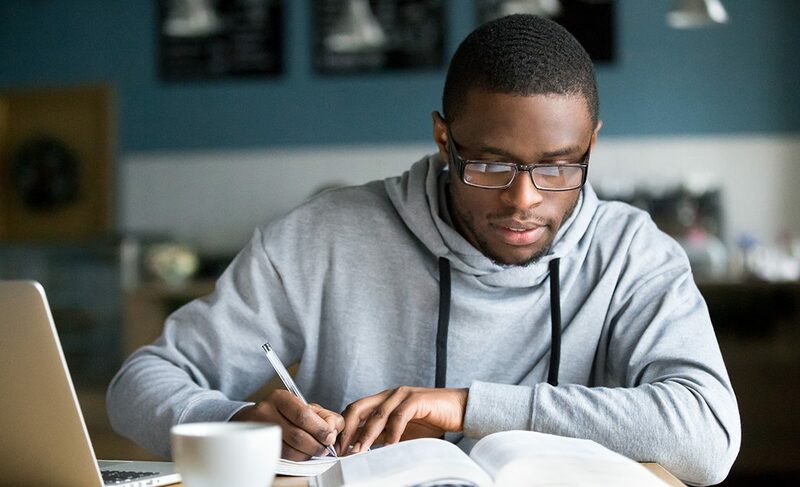 Here are some smart strategies for nontraditional medical students that help them set apart from fellow applicants and increase their chances of gaining admission to a Caribbean medical university. In order to become a strong, competitive medical school applicant, it is critically important to complete all the necessary Caribbean medical school admission requirements. 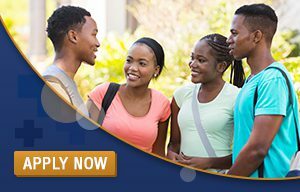 Applicants seeking admission are required to complete prerequisite coursework in biology, organic chemistry, physics, English and mathematics. You can check the websites of schools you are aiming to apply to track which courses you have taken and which prerequisite coursework you have to take to best prepare for the medical school. 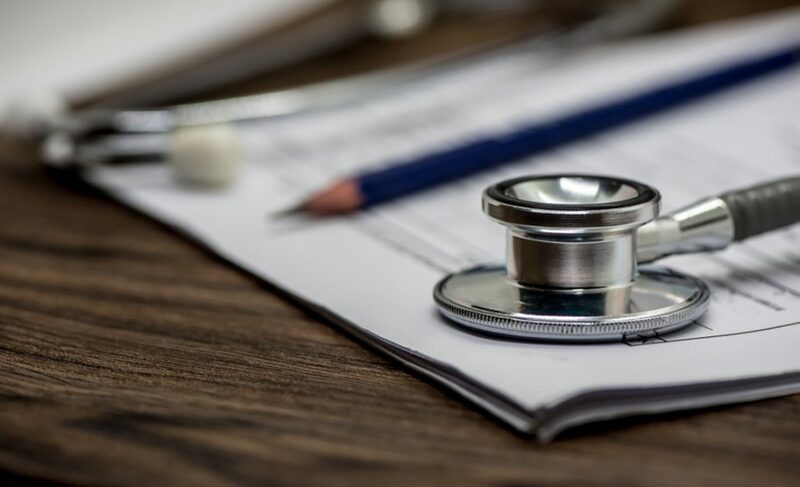 Being a nontraditional medical school applicant, make sure to set yourself up for medical school life by gaining in-depth medical knowledge and clinical skills. There are many universities that offer postbaccalaureate programs for students who want to augment their science GPA, improve their MCAT scores and strengthen their medical school application. Pursuing a postbaccalaureate program allows individuals with little or no science background to complete all the prerequisite courses for medical school while helping them to improve weak areas in their application. Having a stellar MCAT score is the most important Caribbean medical school admission requirement for traditional and nontraditional students. High MCAT score catches the attention of admissions committees and helps them judge your competency in science and readiness for the challenging medical school life. In short, securing a great MCAT score give you an extra edge and show the admission officers that you are capable enough to handle long hours of hard work ahead of you. You can enroll in online MCAT prep courses or take practice tests to prepare yourself for earning competitive MCAT scores. Many nontraditional medical school applicants think that they lack in clinical experience, extracurricular activities and volunteer work that are the most important components of medical school application. Don’t be discouraged, you can highlight your diverse background and skills that are unique from applicants with medical knowledge. If you have no science background to include in your personal essay, you can demonstrate your unique set of strengths, leadership skills, and work experiences. You have to prove the medical school admission committee that your choice to attend a medical school is the right decision. Try to make your personal statement impressive by focusing on other areas of your resume and demonstrate your passions and extracurricular activities instead of your perceived shortfalls. In addition, you can mention in your personal statement about how your life experiences have made you decide to pursue a career in medicine. 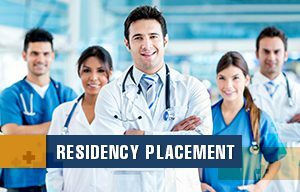 You can participate in some volunteer opportunities to show the admission officers that you are committed to medicine and better understand what practicing it is really like. You can find volunteer opportunities in government hospitals, private clinics, research lab, and rehabilitation center. The key is to gain some clinical experience and learn how to interact and build relationships with patients. Keep in mind that preparing for and applying to medical school is a daunting process that takes determination, hard work and lots of efforts. Therefore, it is important to prepare strategically so that you can successfully gain an acceptance. Be realistic with your academic situation and carefully think how much time you will need to prepare and retake the MCAT, improve your science GPA, gain medical-related experience, create a stellar medical school application and complete all your prerequisites. 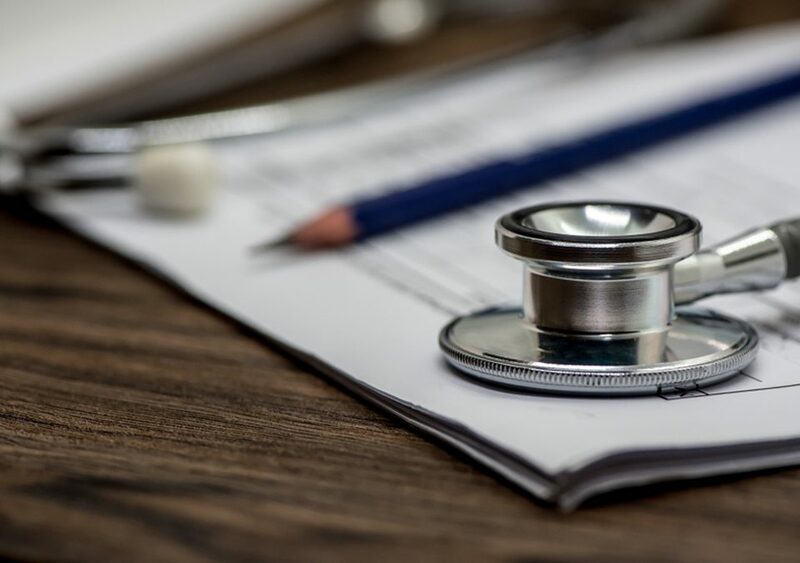 Keep in mind that medical school admissions committees evaluate candidates on their entire application, so, take your time to better prepare yourself to embark on the medical school journey. Don’t let a gap in your academic life prevent you from fulfilling your dream of becoming an excellent physician. Gaining admission to an accredited Caribbean medical university will become smoother and easier for nontraditional applicants if they follow the above-mentioned strategies. Stay committed, confident and organized throughout the medical school admission process, and you will surely achieve your goals.